Aspire Nautilus X tank has 2ml capacity and 22mm diameter, it fits most e-cig mods. Adjustable top airflow and leak-proof design will make your smoking easier. 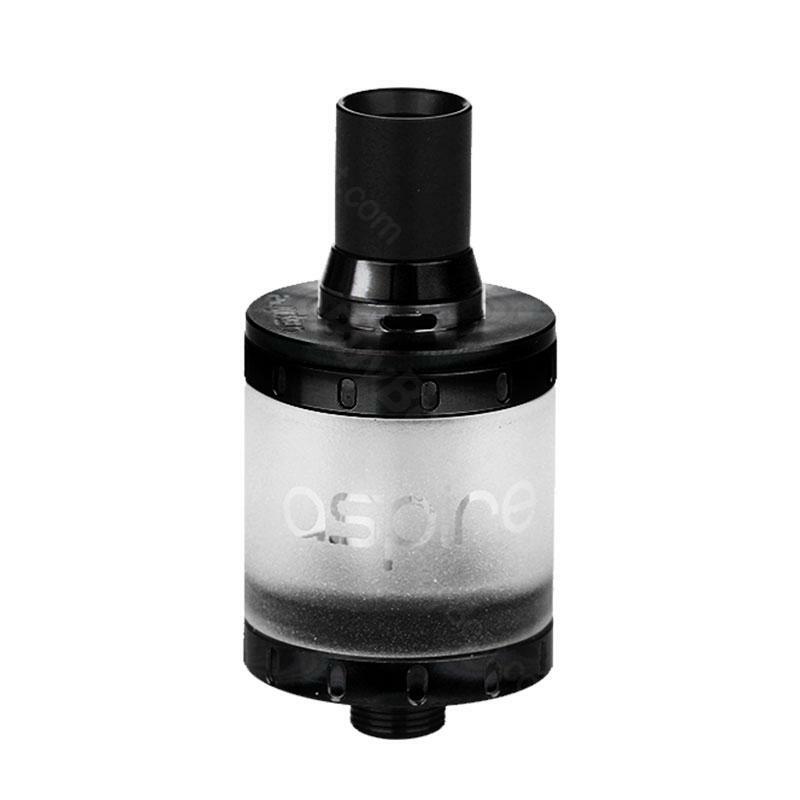 Aspire Nautilus X atomizer is made of stainless steel and pyrex glass, quality and outlook are great in the brand Aspire. 2ml e-liquid capacity is properly for your using. Aspire Nautilus X tank has 22mm diameter, it fits most e-cig mods. Adjustable top airflow and leak-proof design will make your smoking easier. U-Tech coil system is different from others, it will bring you unique smoking experience. Aspire Nautilus X Atomizer has two types: standard edition and TPD edition, 3 colors for your choice. • It's compatible with 510 threading batteries. • You can buy Nautilus X Replacement Coil, Replacement Glass Tube - Clear, Replacement Glass Tube - Frosted and 4ML Adapter Kit. Aspire Nautilus X Atomizer is very efficient, and only a little electricity is consumed at the end of the day.